Ethiopia's economy is based on agriculture, but the government is pushing to diversify into manufacturing, textiles, and energy generation. Coffee is a major export crop. The agricultural sector suffers from poor cultivation practices and frequent drought, but recent joint efforts by the Government of Ethiopia and donors have strengthened Ethiopia's agricultural resilience, contributing to a reduction in the number of Ethiopians threatened with starvation. The banking, insurance, telecommunications, and micro-credit industries are restricted to domestic investors, but Ethiopia has attracted significant foreign investment in textiles, leather, commercial agriculture and manufacturing. Under Ethiopia's constitution, the state owns all land and provides long-term leases to the tenants; land use certificates are now being issued in some areas so that tenants have more recognizable rights to continued occupancy and hence make more concerted efforts to improve their leaseholds. While GDP growth has remained high, per capita income is among the lowest in the world. Ethiopia's economy continues on its state-led Growth and Transformation Plan and is scheduled to issue another development plan in 2015. Ethiopia has achieved high single-digit growth rates through government-led infrastructure expansion and commercial agriculture development. 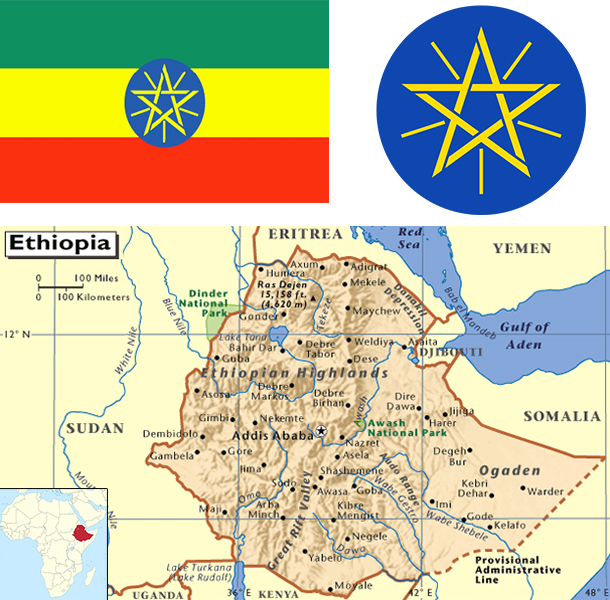 Ethiopia in late 2014 issued its first sovereign bond, generating $1 billion in revenue for a 10 year note.